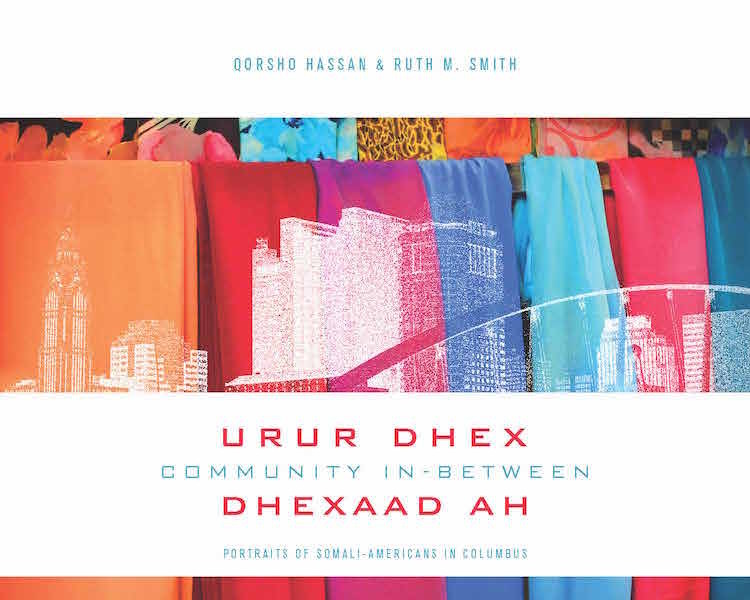 Community In-Between / Urur Dhex-Dhexaad Ah: Portraits of Somali-Americans in Columbus by Qorsho Hassan and Ruth M. Smith is a collection of stories and portraits of fifteen young Somali Americans involved in community building in Columbus, Ohio. By using their unique skills, these individuals balance their identities, build bridges, and create spaces for success. 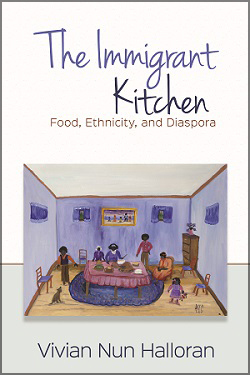 The rich, multifaceted stories in this book represent the heterogeneous experiences of the participants and show the deep connection to the diaspora and the interconnectedness of individual experiences. A combination of storytelling and research connect each narrative to another, creating a strong framework for capturing the roles of young Somali Americans in community building through innovative initiatives such as designing a mixer bottle, beginning charitable programs, and educating the Somali community on voter rights. Two community artists help to capture the participants in their natural spaces, and their journey, aided by their empowering mentor, Riya Jama, bridges the gap of Somali females and their access to photography. 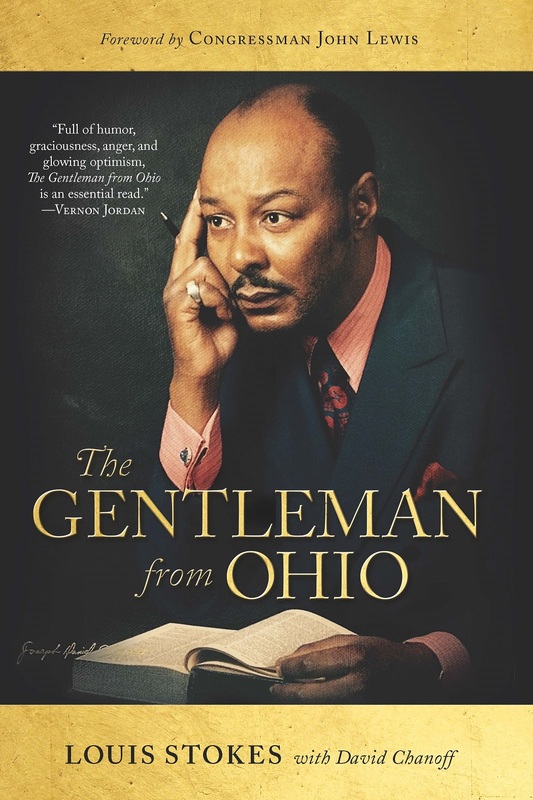 The portraits, stories, and artifacts throughout the book create a modicum of belonging. This new generation resiliently overcomes challenges such as racism, xenophobia, and Islamophobia while still maintaining their hope in the future. Community In-Between captures their spirit and unwavering faith. Dublin Arts Council will present Urur Dhex-Dhexaad Ah: Community In-Between, a photography exhibition featuring portraits of 15 central Ohio Somali role models, as the first iteration in a three-year project exploring immigration, integration and identity. Portraits created by two female Somali high school student photographers will be accompanied by written and video personal narratives, artifacts, and oral histories delivered by augmented reality. Urur Dhex-Dhexaad Ah: Community In-Between is presentedin collaboration with guest preparators Ruth Smith and Qorsho Hassan. The exhibition, which is free of charge, will be on view Aug. 8 - Nov. 3 at Dublin Arts Council, 7125 Riverside Dr., Dublin, Ohio. For gallery hours and additional information, please visit https://dublinarts.org/2017/03/29/13929/. Qorsho Hassan is a bilingual educator and researcher in the Somali community and is working toward a master of arts in education policy and literacy at Ashland University. Ruth M. Smith has earned a PhD in Arts Administration, Education, and Policy and is Program Coordinator of the Online Master’s in Art Education at The Ohio State University. She is an independent community artist and researcher.